Ryerson is hosting a Volunteer & Involvement Fair this week and it’s your chance to check out different ways to volunteer at school or in the community. 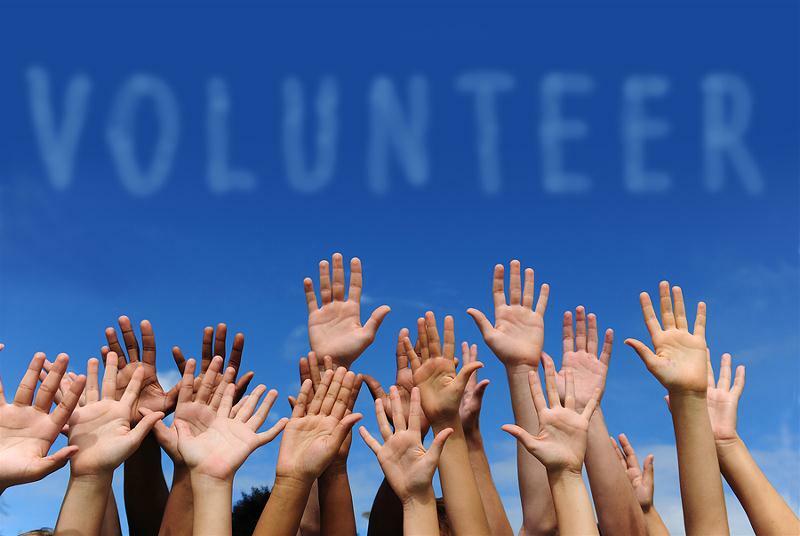 Does volunteering seem overwhelming between juggling classes, homework, two part-time jobs and your social life? As a student it’s so easy to get stuck in a simple routine of attending class, doing homework, going to work, eat, sleep, wake up, repeat. If you’re stuck in that repeat routine, volunteering for just a few hours a week or month will be worth it, for both your community and your personal life. As Ryerson students, opportunity surrounds us. I’m fully convinced that some of the best opportunities you will ever have in your life, will be knocking on your door during your time here at Ryerson. So take advantage of the opportunities while you can! The most obvious way to do this is by getting involved at the school to make your Ryerson experience last a lifetime. Wednesday’s Volunteer & Involvement Fair is a good place to start for those looking to gain hands-on experience towards a future career after graduation. Over 25 organizations, clubs and campus groups will be looking for volunteers just like you. The organizations offer a diverse range of issues, so there’s bound to be something for every student who attends. Are you planning on a career in social work? Find the Good Shepherd booth and start helping the homeless or those in need. It will add a great asset to your resume, which employers are always looking for, and you’ll gain leadership skills that employers love. Employers want to see extra curricular activities and volunteer experience in a competitive job market, so it’s extremely important to optimize every opportunity that’s in front of you while you’re in school. And volunteering does not have to be a chore, it should be something that you enjoy and make the most out of. You should be able to explore your interests, such as hobbies you’ve never tried or never had a chance of doing. Like spending a few hours a week as a mentor with Big Brothers, Big Sisters. It’s also a great chance to network, make new friends and meet interesting people. Volunteers come from all walks of life, which is one of the best parts of volunteering, because you never know who you will meet or what kind of impact they might bring to your life. Some of the coolest people I’ve ever met was through volunteering with Kin Canada. I’ve been a member since 2009, and there is never a dull moment! To put it simply, volunteering helps you discover new things about yourself, builds your resume, lets you give back to the community, and makes you feel great! So don’t miss out on your chance to gain hands-on volunteer experience. Attend the Involvement & Volunteer Fair on Wednesday October 9, from 11 a.m. to 3 p.m. in the Upper Hub and find your calling! Choose the opportunity that’s right for you. Choose the organizations and clubs that you’re interested in. What do I like about this opportunity? What skills can I offer? Am I a good fit? Is there something you’ve never tried before that you’ve always wanted to do? Can they put you in contact with networking opportunities or help you develop new skills? How long can I commit for? It is useful to know the answer to the above questions when you start looking for opportunities.